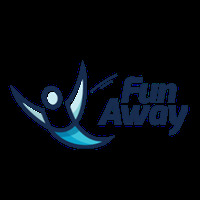 FunAway is a platform to set up an online travel activities search & booking portal. 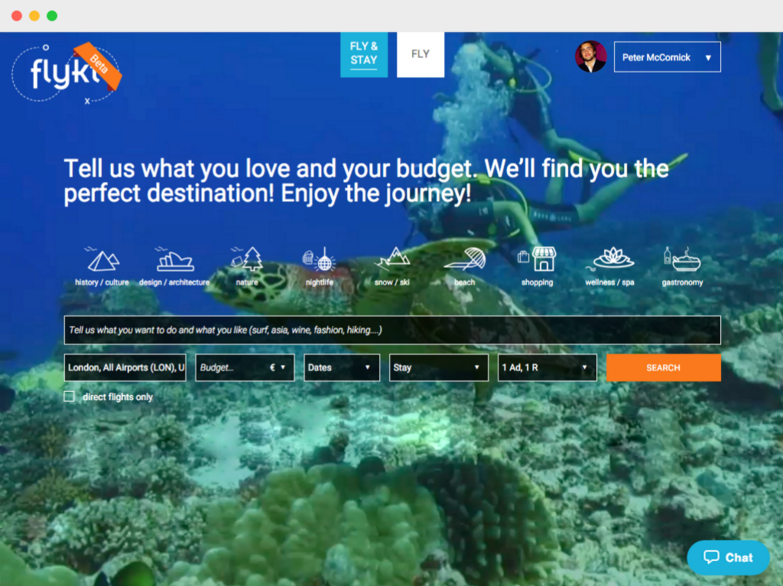 Stop travelling, start experiencing with online customised trips. 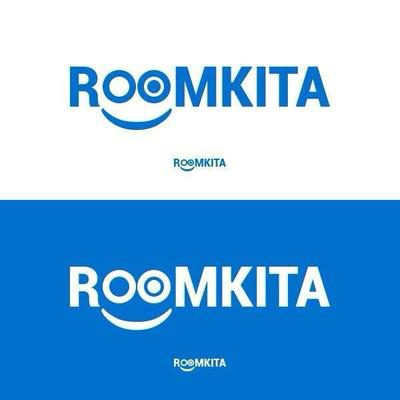 Get your Esta Visa Application documents.